On the occasion of the celebration of the 100th Anniversary of the Nikon Cooperation in 2017 Uli Koch, one of the most prominent Nikon collectors, has just completed the book “Nikon – 100 Anniversary”. 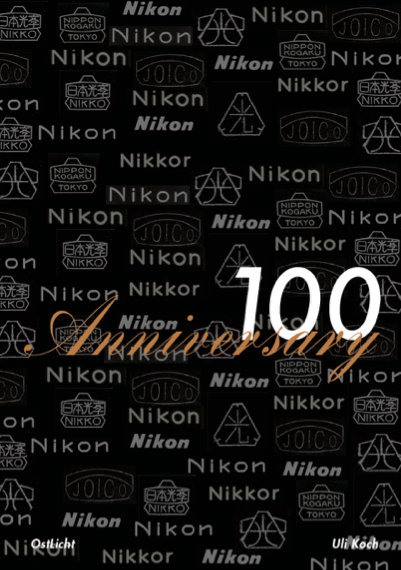 This shows Nikon items over a period of 100 years by the slogan „the image is the information“. The hardcover book show many never seen details on 416 pages, has a size of 30x21cm and about 2,200 pictures, all printed in color. 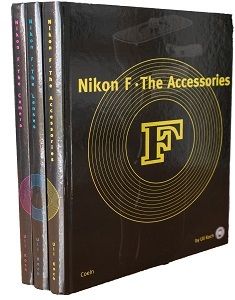 The “Nikon – 100 Anniversary” book is in print now and will be presented at the WestLicht Auction on 18th November 2016 in Vienna. You can order a signed copy of the book now and it will be sent out in late November 2016. 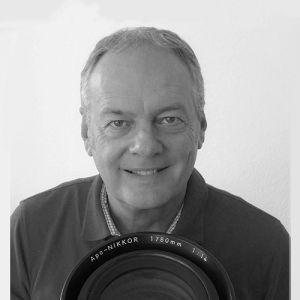 Uli Koch has more than 40 years of experience and love of Nikon, and has been a serious collector of Nikon equipment for many decades. 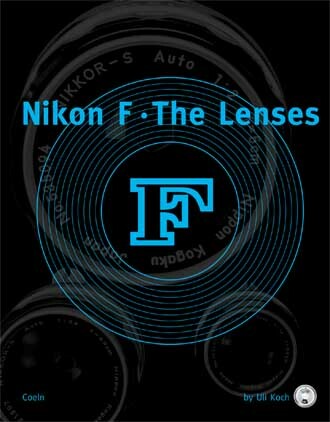 He has recently written a 3-volume book, the comprehensive Nikon F Trilogy. 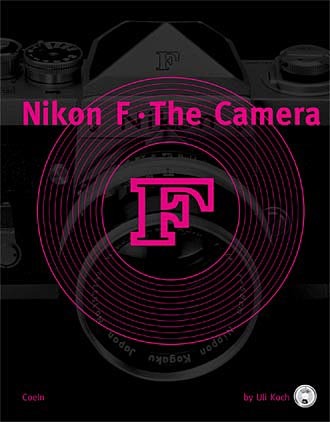 Now his deep-seated knowledge, plus the added input of other word-wide collectors finally transforms into a book about 100 years (1917 – 2016) of Nikon products which he compiled as seen from the eyes of an avid collector. If you have any additional information about items shown or not shown in the books, please contact Uli Koch. 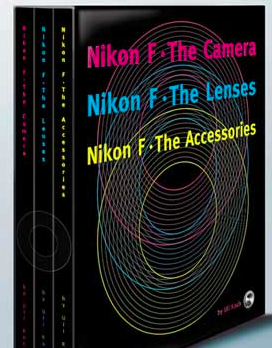 "Like a Nikon Museum in form of a wonderful book." "I'm very impressed with it. Well done for making such a great job of it!" "Many, many congratulations on your magnificent new book! I am so impressed." "Super Cover, super Druckqualität, super Zusammenstellung und Layout. Ein echtes Schätzchen für den Sammler bzw. 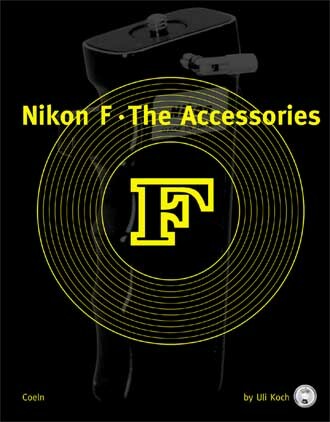 Nikon-Fan." "Only one word, Uli … Magnificent !!!"